With the Australian and ACT cricket seasons reaching a crescendo and the Prime Minister XI’s just complete, Kim Huynh draws upon verse to consider our love of cricket and sport. To tests and bashes I fly. A box, a ball, a stump. With loss we weep and holler. Lov’d I not cricket more. This poem pays tribute to Richard Lovelace’s To Lucasta, Going to the Wars. Lovelace’s 17th century work evokes the paramount importance of duty and honour to men in a time of war. I’ve rejigged the poem to consider what sport means to blokes, to marriages and to spouses in the twenty-first century. I focus on cricket because of the commitment that it requires to organize, to practice and to play. This unites teammates as they strategize, celebrate and commiserate with one another. Partners of cricket players are also often committed to playing supporting roles or at least putting up with the sport. Many feel jilted at times. And then there’s the question, ‘At what point does our commitment to playing and watching sport become excessive; that is, when does it close off or diminish other opportunities for bonding, wellness and enrichment?’ In politics this matter can also have significant costs and implications. I’m thinking especially of the ACT government’s failed effort to lure international cricket to Manuka Oval. What is your favourite sporting or cricket poem? Is the image of the sport obsessed husband and jilted wife a thing of the past? Should it be? 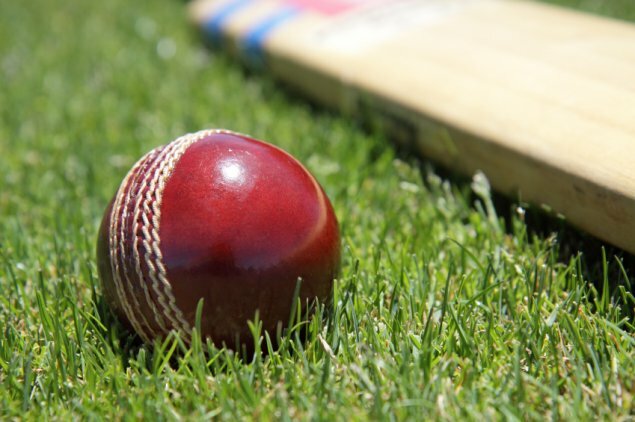 Should the ACT and Australian governments invest more resources into promoting cricket, local sport, elite sport, women’s sport or sport in general? 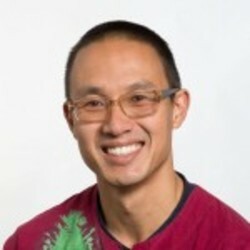 Kim Huynh is a culture columnist for the RiotACT, international relations lecturer at the ANU and presents Drive on ABC Radio Canberra every second Friday. This poem and post has been sent to Yvette Berry, the ACT Minister for Sport and Recreation for consideration and comment. I was listening to a news report about the race to pull out of the the 2024 Olympics bid. One advocate for the Olympics said that a survey after London 2012 found that 94% of people in England felt better about themselves and their country post games. I wonder if this is accurate whether this is a sign of sport lifting people up and bringing them together or keeping people down with bread and circuses. “One must play the cricket. As one of your poets so finely says, “I could not love thee dear so much, loved I not cricket more”. “Honour”, corrected Mrs Luxmore with a slight frown. I think our dear Hercule was referring to the sense of fair play and noble attitude of the British, rather than the crack of leather on willow; but it’s a sentiment I approve of entirely. Sport is always that identifiable war that embellishes the Oz Nation in the eyes of the world. The ashes battle, the Tennis Open and Rugby Union spear the fight for recognition brightening the lives of the populace as it plies the daily grind. And like war it’s mainly been a man-thing although recently women have run away with their own ball to play a variety of games – great on them – they have always found their own way to express themselves despite any unbalanced environment. Look at Jane Austen writing her words beneath blotting paper while her honourable family plied the seas.But things are improving, however the media seem to perpetuate the imbalance by usually placing M first and F second. And when will the ladies Open be played on a Sunday and not a Saturday! Of course there will always be imbalance – but is this imbalance now acceptable? – do we need to do more in the ACT to tip the scales?